Customer EXperience (CEX) is hot! But nowadays it gets harder and harder for companies to be distinctive. 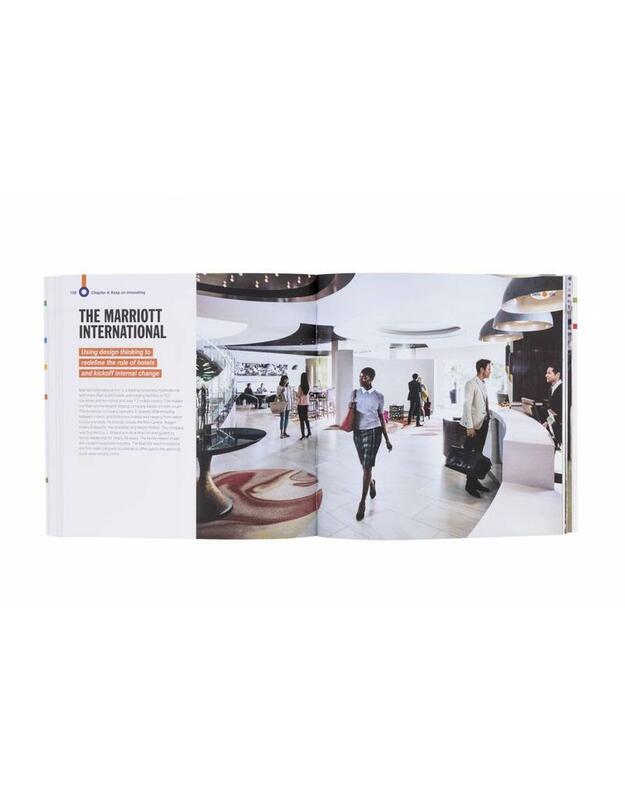 This book contains a broad collection of cases that show how front-runners world-wide have optimized their customer experience. 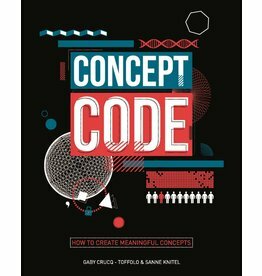 This book guides you through every stage of bringing an idea to life and to let it grow into a fully matured concept. 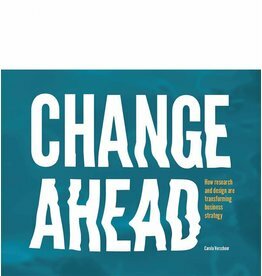 It’s a practical guide to effectively improve ideas, policies, products, and services. Customer EXperience (CEX) is hot! Nowadays is more and more difficult for companies to be distinctive through the products they offer. So it is key to stand out by services offered in addition to these products. A focus on the customer experience is needed. A lot of companies realize this, but only few manage to be successful. They understand the theory and the process to get there, but what they lack are concrete tools to bring the theory into practice. 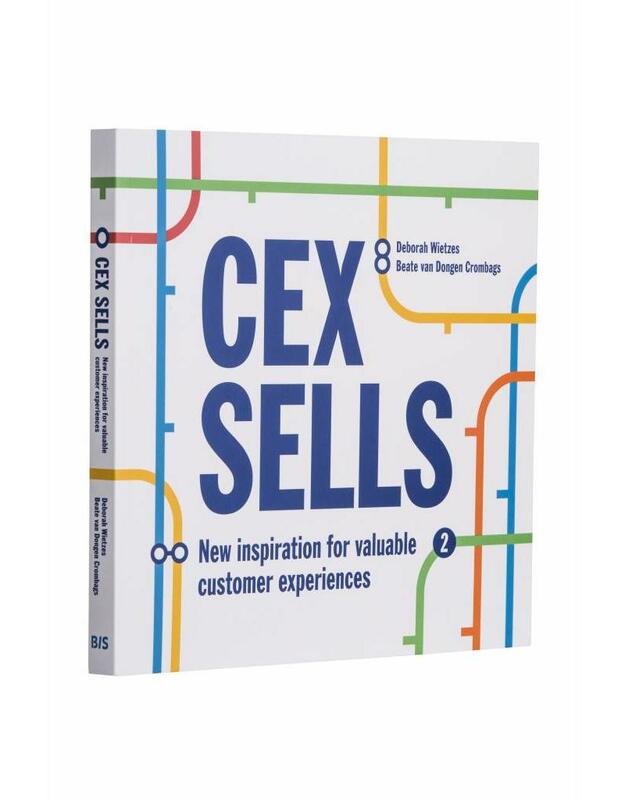 ‘CEX SELLS’ is the inspiration book for companies that want to deliver distinctive customer experiences in order to achieve their business objectives. Beate van Dongen Crombags and Deborah Wietzes discuss the various ingredients needed to deliver perfect customer experiences. 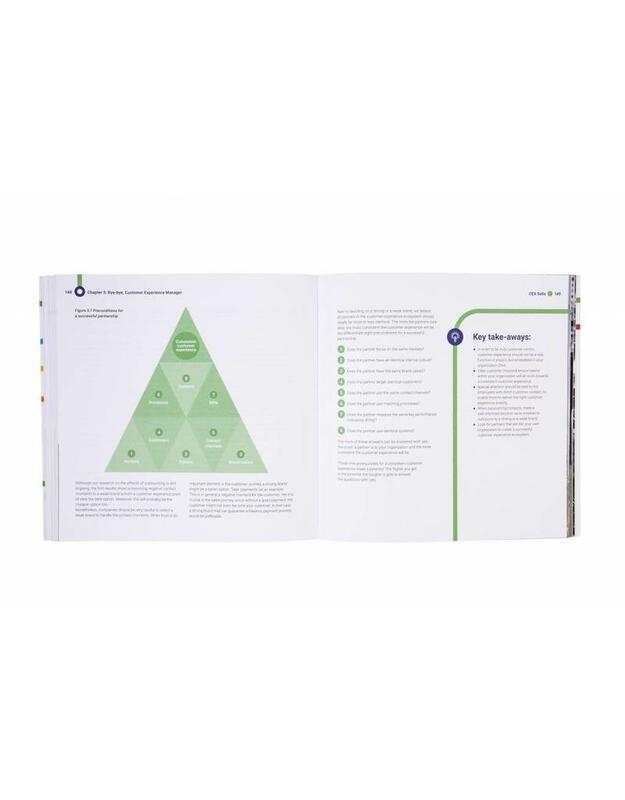 They include ingredients to define and design the optimal experience, but they also describe what is needed in the organization to be able to deliver and manage that desired experience. 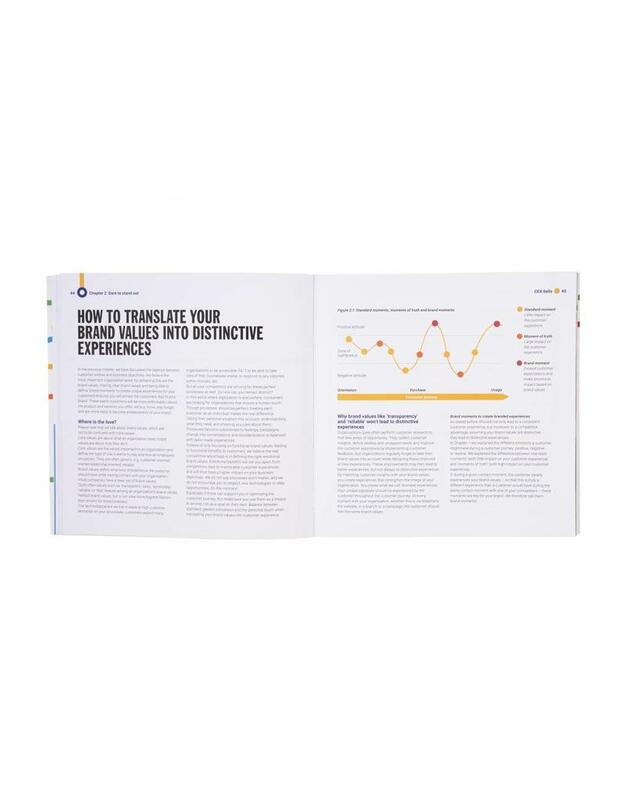 They show how front-runners worldwide have optimized their customer experience, and what other companies can learn from that. A book that will definitely inspire you to improve your own organization's customer experience! Deborah Wietzes (1979) is Senior Manager, customer experience, at VODW. Beate van Dongen Crombags (1973) is one of the owners of the consultancy firm VODW. She is specialized in optimizing the dialogue between companies and customers. In 2015 Beate and Deborah together successfully wrote a book in Dutch on customer experience, which was ranked secondbest Marketing Book in the Netherlands in 2015.